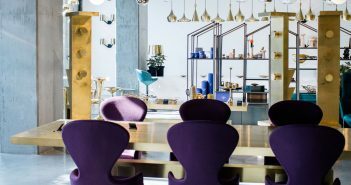 You are at:Home»LA»Los Angeles Style + Beauty»Category: "L.A.’s Best Shopping Blocks"
11 top holiday gifts for the VIP on your list. 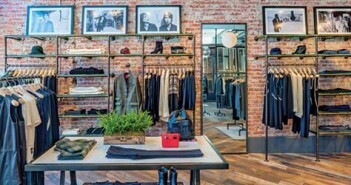 Shopping | Rag & Bone Opens on Abbot Kinney Blvd. 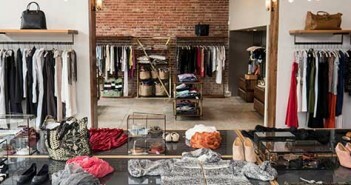 New York fashion-forward shopping destination Rag & Bone brings its styles to Abbot Kinney Blvd. 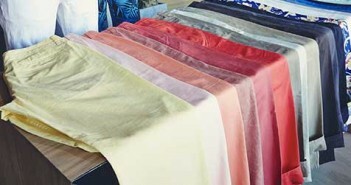 Shopping | 6 Top Boutiques on Abbot Kinney Blvd. Shop for top styles and accessories steps from the beach on Abbot Kinney Blvd. 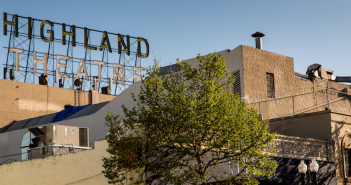 From chic accessories to stand out footware, check out the best places to shop at Sunset Junction. From new arrivals to old favorites here are the best places to shop on Melrose Place. Shopping | Where Guys Can Shop on La Brea Ave.
Dapper dudes get their fix on South La Brea Ave., between San Vicente Boulevard and West 1st Street.